The B2B copywriters' reading list: which books influenced our writing? The B2B copywriters’ reading list: which books influenced our writing? Deep down, every copywriter is the product of a huge, broiling melting pot of influences. 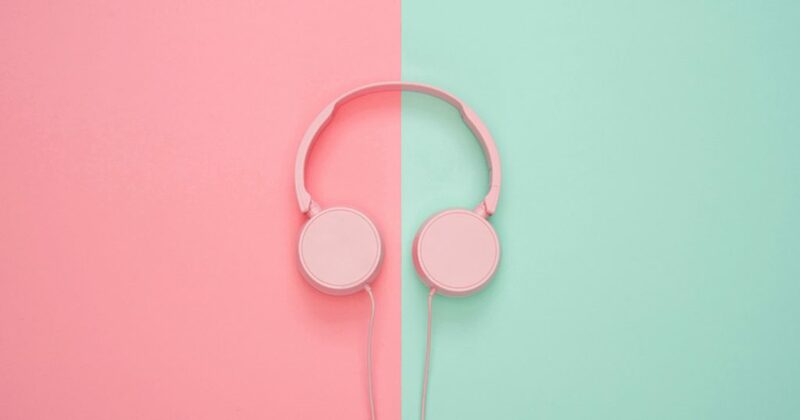 Perhaps unsurprisingly, not all the answers were specifically B2B tech or content marketing related – we all come from different backgrounds after all, and this is reflected in the books, magazines and authors that influenced us. David: Every copywriter needs to be a bit of a behavioural economist on the side. 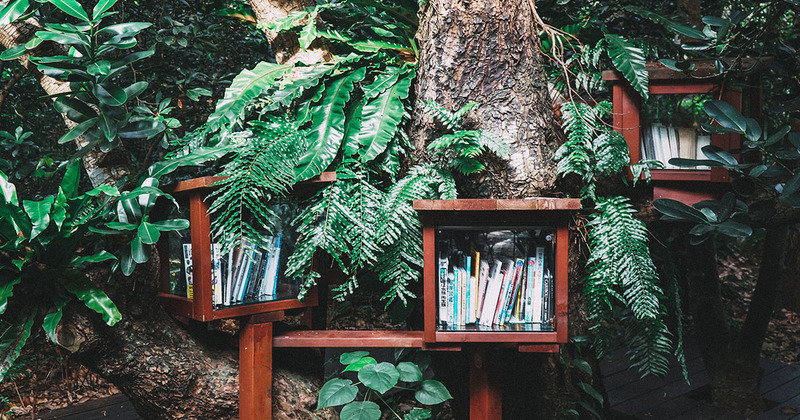 Books like Nudge (by Thaler and Sunstein) and Freakonomics (by Dubner and Levitt) by have a lot to tell us about the things that influence real decisions in the real world – which, after all, is our job. 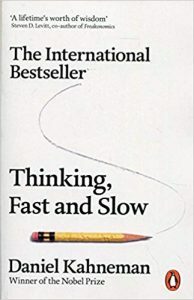 However, from a B2B copywriting point of view, the one that stands out is Daniel Kahneman’s Thinking, Fast and Slow. The central idea is that we all have two modes of decision-making: the rapid, gut-feel version, and a more considered, logical and evidence-based approach – and even we don’t always know which type we’re using. In B2B, that idea has a lot of resonance. Once, we might have characterised the second kind of decision-making as business, and the first kind as consumer – but I’ve a feeling more business decisions than we realise are made quickly by the gut, and post-rationalised later by the brain. Both parts of that process are important, so as B2B writers, we need to make sure they’re both covered. George: Mine’s B.S. 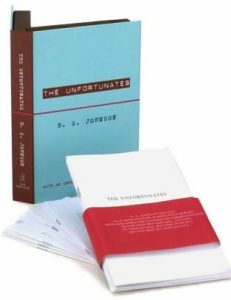 Johnson’s The Unfortunates. It’s the famous ‘book in a box’ (and also one of the books I covered in my dissertation). These are also the two functions that all good marketing content should play. While we try and fit everything into a neat, linear funnel, prospects can read any piece of content at any time. So, copywriters need to ensure their content functions both standalone and as part of a whole. In this regard, we can all learn a lot from Johnson’s most structurally unique work. A word of warning for anyone intending to read it: the structure is very forward-thinking, the gender politics less so. Steve: No joke, my honest answer is Viz. Reading Viz when I was in my early teens made me realise how subtle nuance in writing style could turn something mundane into something incredibly hilarious. 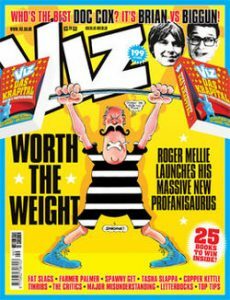 When I obtained my first copy of Viz I went in expecting to laugh most at the crude humour. But when I came to it, I found that I enjoyed the written content much more. None of it should have been very funny, but the way it was written made it captivating to me. It shaped my sense of humour and appreciation for wordplay, and helped me understand how things as simple as sentence structure and word selection can turn something bland into something you’ll remember for a lifetime. 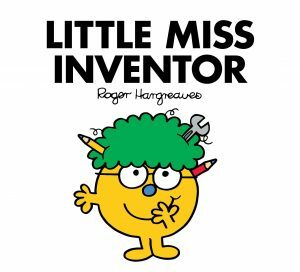 Fiona: When I had kids and started reading them bedtime stories, I realised my writing style owes quite a lot to the Mr. Men books I read when I was little. Ben: Growing up, I loved tech. Whether it was doodling record players or dismantling plugs and checking the fuses – that was my ‘thing’. So, when I finally got a PlayStation in 2002, this interest morphed into an obsession with video games. I wanted to know everything about them. My outlet? 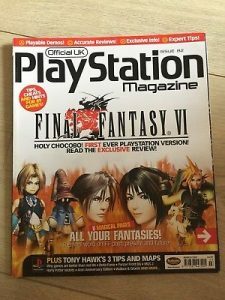 The Official PlayStation Magazine, which was only being kept alive by junior writers and kids like me who couldn’t yet afford a PlayStation 2. I read my first issue, OPM82, to death – even now I have a photographic memory of its content. But best of all, it made me want to write. I wanted to be one of the team. And while my interest in writing eventually turned to music journalism, I’m pretty stoked that I now get to write about tech for a living. 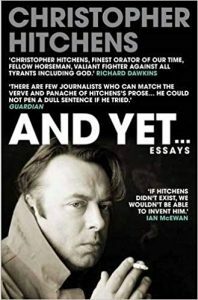 Nick: I’m a great admirer of Christopher Hitchens’ work – both his writing and public speaking (often affectionately known as ‘Hitchslaps’). He consistently managed to take complicated and controversial subjects, effortlessly dissect them, and encourage people to see the logic in his argument – even if it’s something they wouldn’t have agreed with. As a copywriter, having the right amount of scepticism, always backing up opinions, and making clear and concise arguments, are fundamentals of the job. When I read his work for the first time in my early twenties, it was a lightbulb moment. The way he managed to be outspoken, while at the same time meticulous in backing up every argument, was captivating and inspiring. Since his death, in a world rife with fake news, I feel we’ve taken a few steps back. I shudder to think what Hitchens would make of current affairs today. 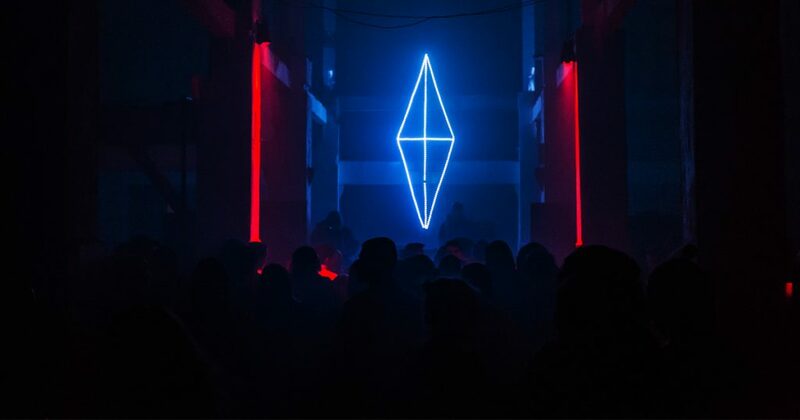 If you’d like to see firsthand whether these eye-wateringly diverse influences turn into excellent B2B technology copywriting, get in touch—we’ve got a warehouse full of writers ready to show you. And if you want to know what my influential books are? Well, you’ll have to ask. Katy has a degree in English from the University of Exeter, where she specialised in digital cultures, transmedia, and fiction writing. She’s a creative writer with an eye for technical detail, and has a knack for giving complicated subjects a bit of personality. 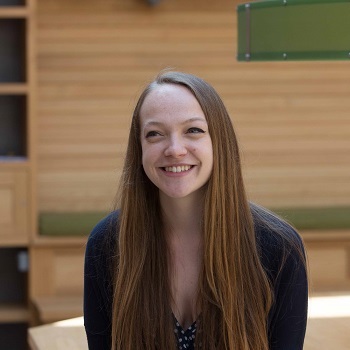 Outside of work, Katy is a novelist and graphic designer, and occasionally writes about video games.